Evergreen International Aviation, Inc. was a global aviation services company based in McMinnville, Oregon. 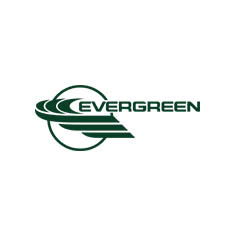 Evergreen was primarily known for commercial helicopter operations in agricultural and forestry applications. The airline division, Evergreen International Airlines, operated all-cargo Boeing 747 freighters.